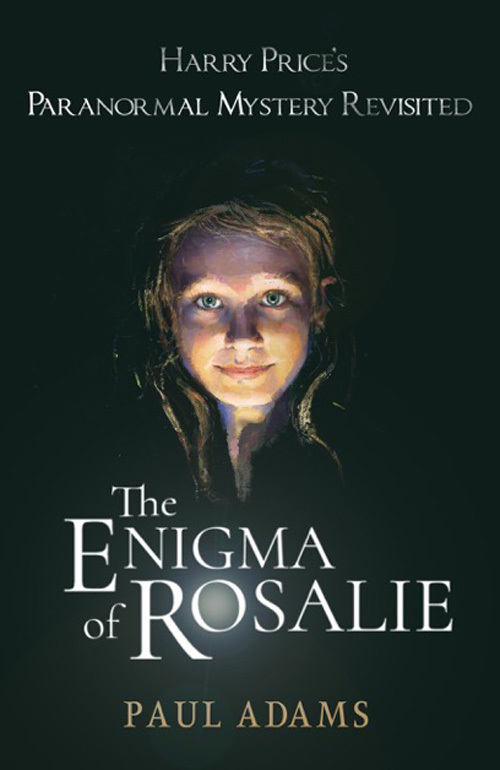 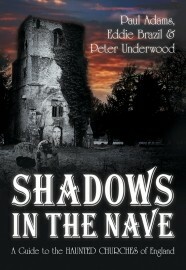 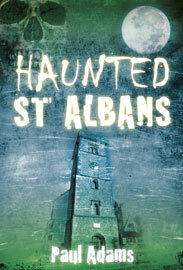 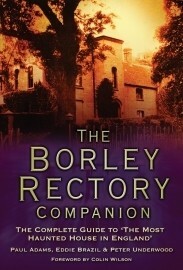 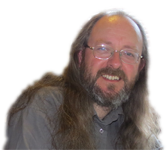 Paul Adams is an established author of Paranormal Books including such titles as Haunted St Albans (2013), The Borley Rectory Companion (2009) With Peter Underwood & Eddie Brazil and Two Haunted Counties (2010) and The Enigma of Rosalie (2017) The case of ‘Rosalie’, the spirit child, is perhaps Harry Price’s most controversial investigation and has remained a mystery for eighty years. 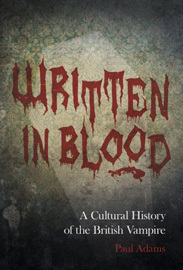 Current writing projects include a study of horror and the supernatural in Western music (Music Macabre), a biography of the late Peter Underwood ( Peter Underwood: The Life & Times of a British Ghost Hunter), and a horror fiction novel ( The Architecture of Evil). 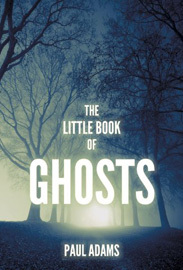 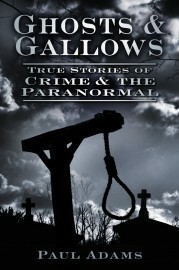 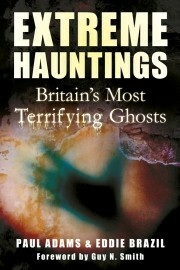 In 2010, Paul Adams established the Limbury Press, a small amateur publishing house which issues specialist paranormal titles on an ad-hoc basis. 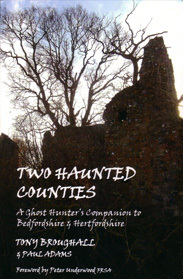 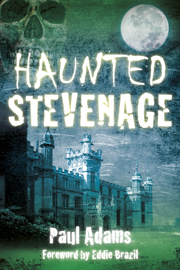 So far we have published Two Haunted Counties (2010), the memoirs of Luton-born ghost hunter, Tony Broughall (1932-2010); The Ghost Club - A History (2010) by Peter Underwood; and Contagion (2014), a sequel to The South Shields Poltergeist by the Tyneside-based researchers Michael Hallowell and Darren Ritson. 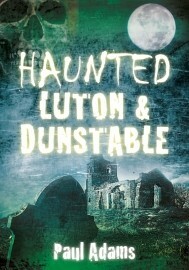 The Ghosts of Camberwell & Peckham, a collection of true ghost stories from South London by Eddie Brazil is planned for 2016.